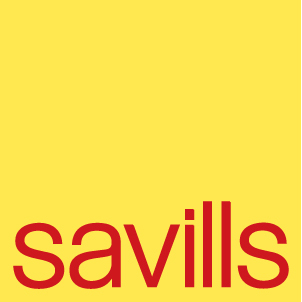 New research from estate agency Savills has found that 57% of transactions are now being paid for in cash. The research by former CSO statistician John McCartney has shown that more than half of all sales are now being completed without a mortgage – up from fewer than 5% in 2010. Mr McCartney said that cash buyers were helping to drive prices up and were squeezing families who need mortgage finance out of the market.